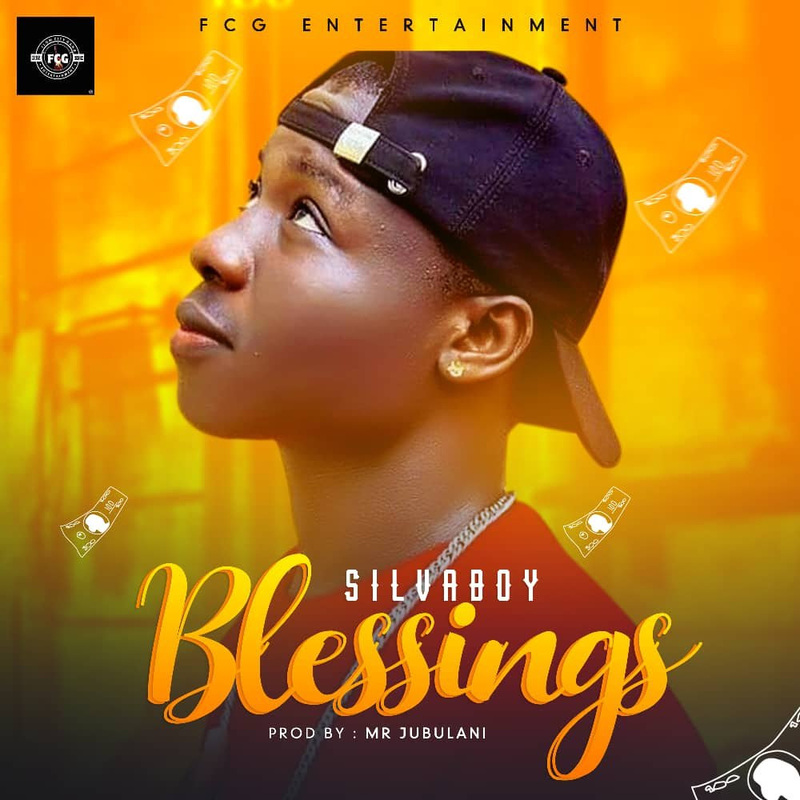 FCG Entertainment Music Group, newly signed act, ifeanyichukwu peter, AkA Silvaboy drop's his New official single from the label titled Blessings. Produced by Mr Jabulani. Trust me this is so inspiring and Catching. Follow Silvaboy On Social Media.